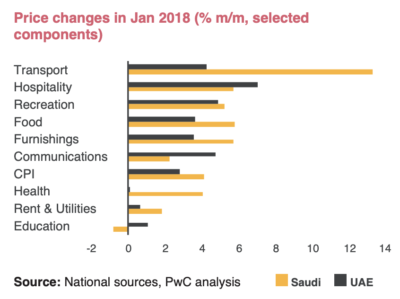 With one year passed since Saudi Arabia and the UAE became the first Gulf states to implement VAT, the initial data suggests that the new tax policy has been “relatively successful in diversifying government revenue without producing excessive inflation,” PWC said. It will take a couple of years before the impact, including secondary and indirect effects, can be fully assessed. 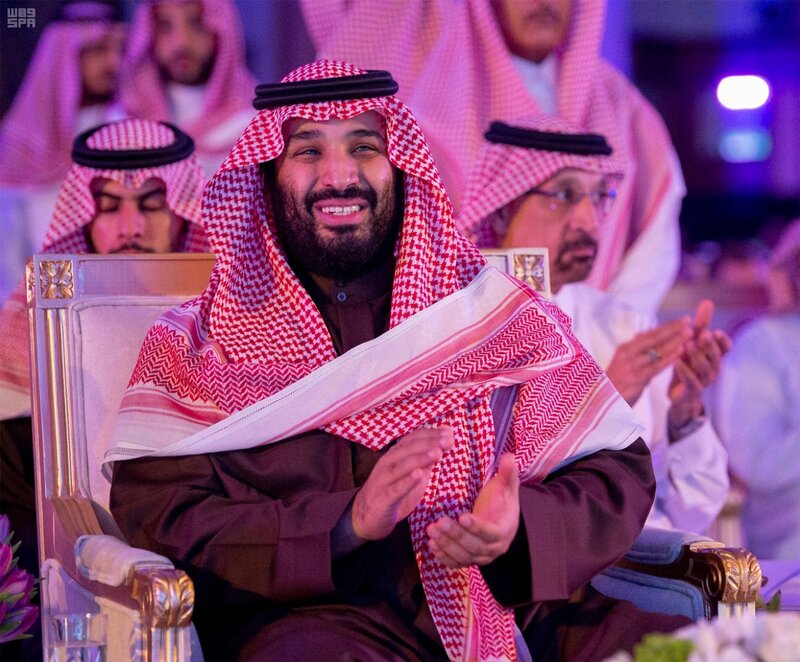 The rollouts in the UAE and Saudi Arabia created “teething” problems which need to be ironed out, PWC said, but this should help VAT implementation in the remaining Gulf states.